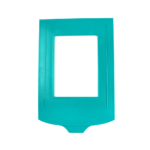 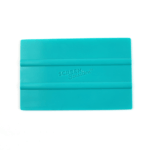 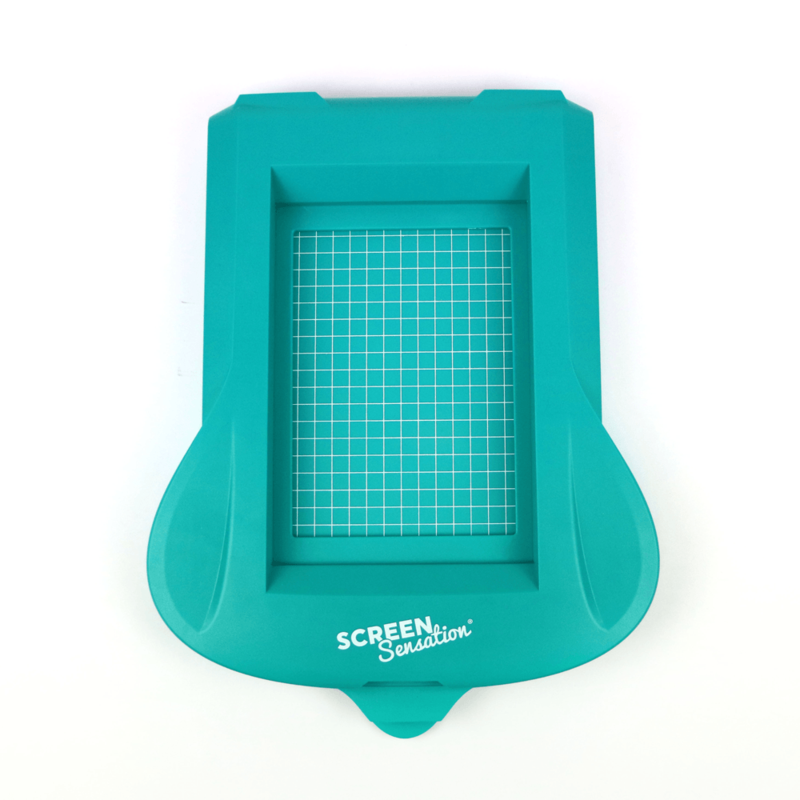 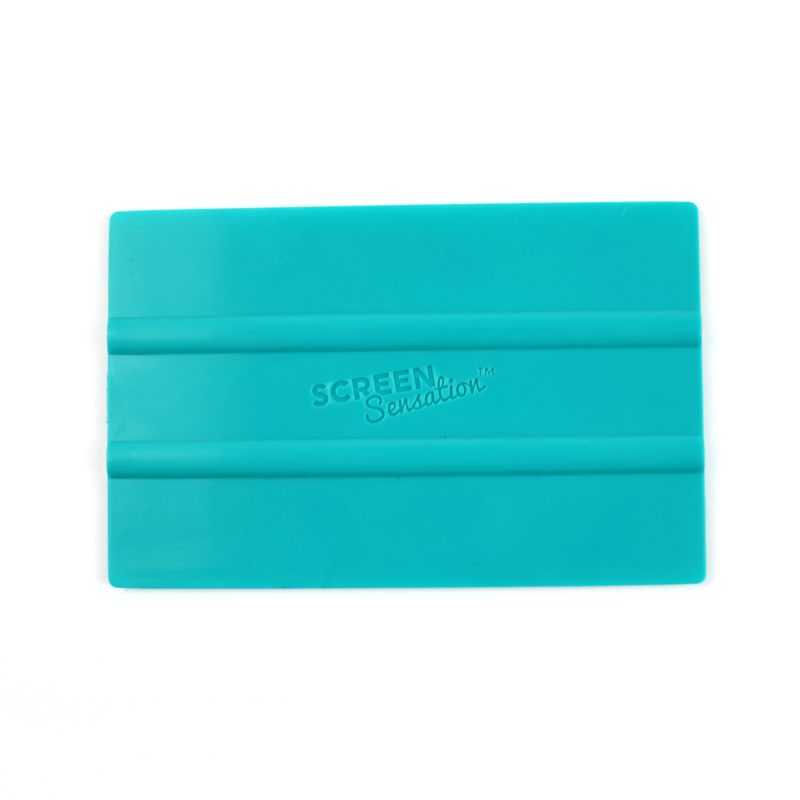 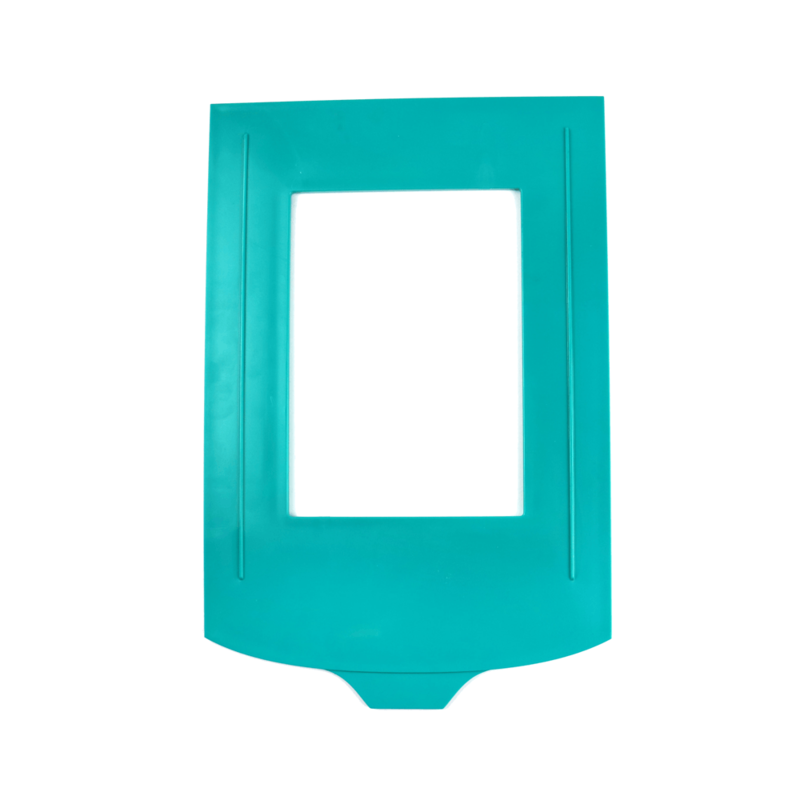 The Screen Sensation Compact Unit is perfect for all crafters, even beginners who haven’t even tried screen printing before. It is a new compact size but offers the same stunning, professional results! 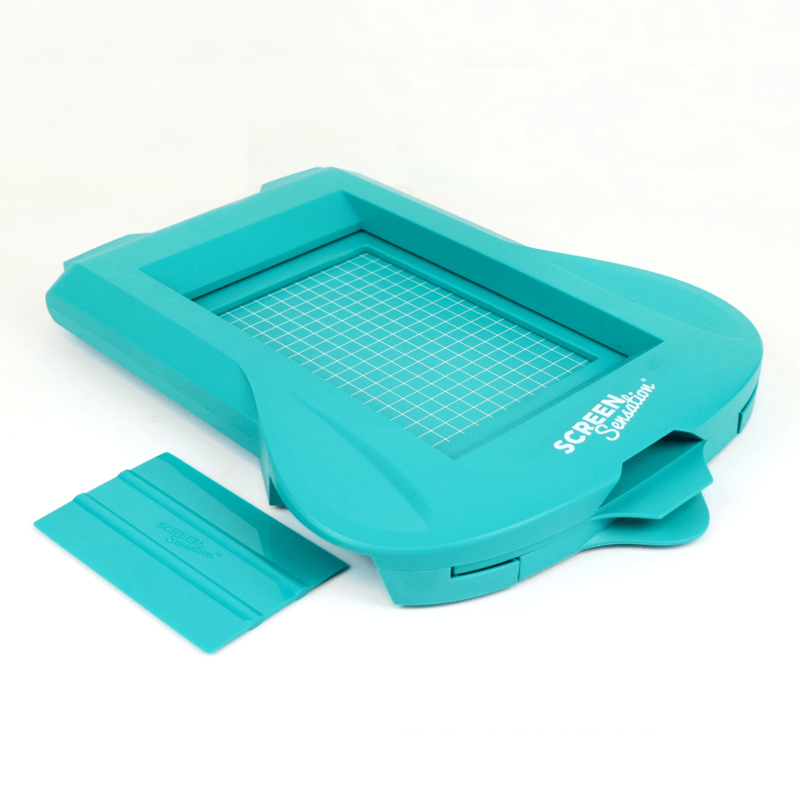 Lightweight and sturdy, the unit is completely portable and easy to use, allowing you to create professional results quickly and easily in a small amount of space, in the comfort of your own home! 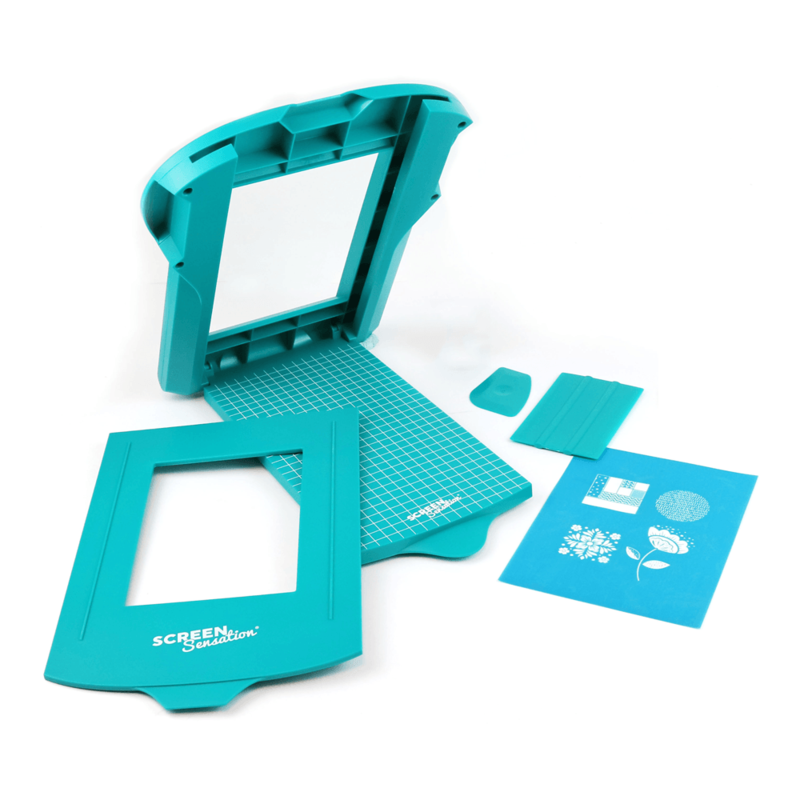 It comes with an instruction leaflet to guide you through the creative process, and it has suction-cupped feet to allow it to grip to any smooth, flat surface and give added stability to your crafting station. This unit also includes essential accessories: a frame, a squeegee, a palette knife, and a 7 x 5 Decorative Elements Screen to get you started. 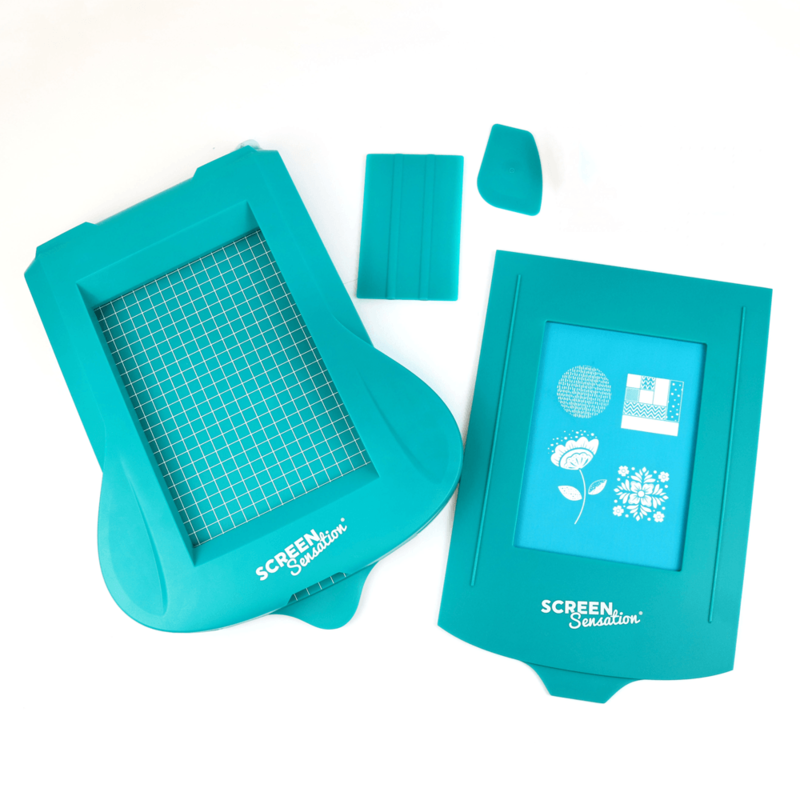 The 7 x 5 Decorative Elements Screen features four different designs in contemporary patterns and styles  use them all together or mask them off and use each one individually! 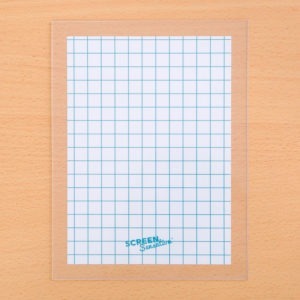 The Screen Sensation Compact is compatible with the current 7 x 5 screen range, plus the 7 x 5 stamping adapter (sold separately), which opens up further opportunities for crafting techniques.